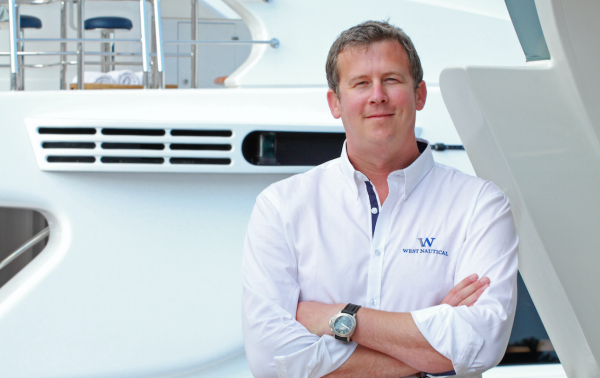 Having spent 20 years working on and captaining superyachts up to 73m, Tom Leyland, Head of Yacht Management at West Nautical, explains why, in his opinion, the captain, rather than the owner, is sometimes the best client for a management company. When I moved to West Nautical, I joked that I had sold my soul as, traditionally, management companies and yacht captains don’t always see eye to eye. This can, in turn, have a negative effect on how different yachts and management companies are perceived from either side of the fence. 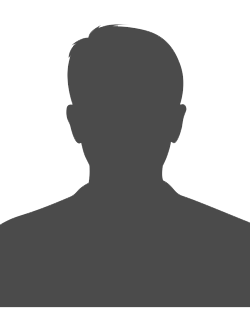 I’m now more than two years into my role, and it is clear that there is no simple answer as to why captains and management have their differences. Luckily, I also have the experience to clearly see the benefits that a management company can provide, especially when working closely with a captain. Being quite an analytical person, I wanted to find out if there was an ideal scenario, as well as understanding where these relationships worked and where they really failed. 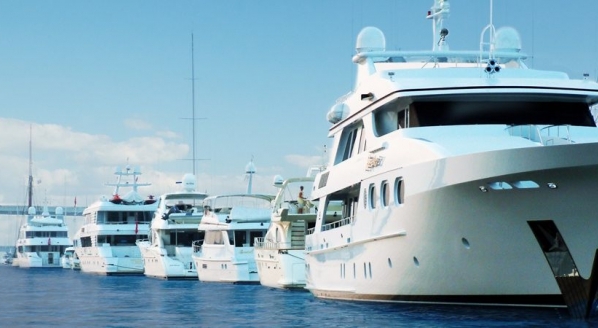 Having spoken to many captains throughout my time at sea, and having had both positive and negative experiences myself when working with yacht managers, it was clear that the relationship between the two parties was often quite fractious. I was keen to discover why, in the hope that this could be applied to my new – and perhaps questionable from a captain’s point of view – career direction! In many cases, the success or failure of the relationship came down to two things: trust and a clear understanding of each party’s roles and responsibilities, linked also to the individual’s place in the owner’s hierarchy. Too often the lines become blurred, and power struggles emerge that ultimately lead to problems. People become frustrated with competing against one another when, in truth, both are still actually working towards the same goal of providing the ultimate experience for their client. "In many cases, the success or failure of the relationship came down to two things: trust and a clear understanding of each party’s roles and responsibilities, linked also to the individual’s place in the owner’s hierarchy." 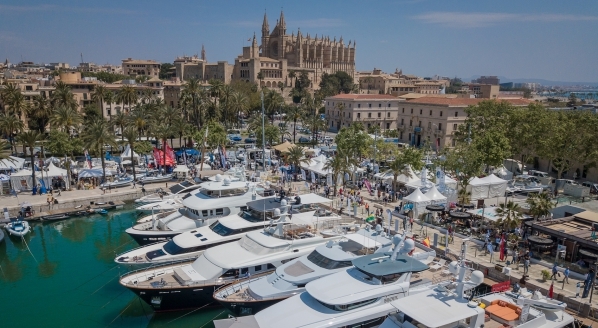 It’s not unfair to say that in many cases, the management company is perceived as a necessary evil and, although these days they are more accepted throughout the industry due to regulations and the ever-increasing size of yachts, in some cases the on-board and shoreside operations do not always work together in the best interests of the owner. Meeting each owner’s very different and specific expectations is the most difficult aspect of the job (thanks, brokers!) for both the captain and yacht manager, and one rule does definitely not fit all. 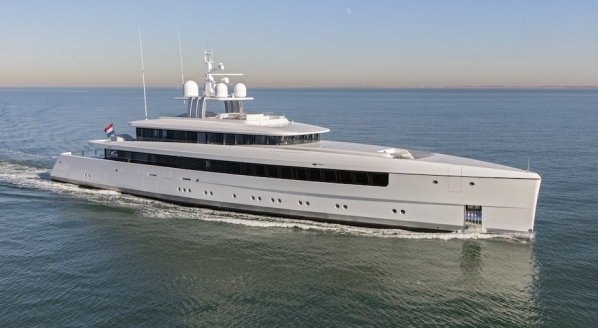 So it stands to reason that the two parties working in conjunction to meet owners’ expectations should contribute to the safe and efficient operation of the yacht exponentially. 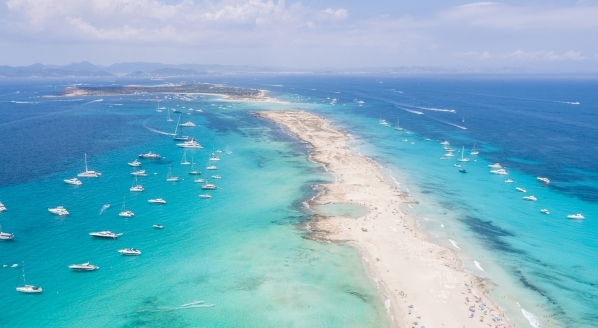 When the boundaries are clear, a yacht manager can be a real support for a captain, from both an operations and compliance perspective, giving the owner the all-important reassurance and trust that their asset is being properly looked after and their needs are being met. Compliance is now very important within the modern industry, with little room for error. Legislation is always changing and, in this environment, a management company should be there to plan, guide, assist, validate, kindly remind and promote in every possible way the safe and secure operation of the yacht. It should also help to educate owners as to why these measures are necessary. When done well and not forced without proper guidance and understanding, the captain-manager relationship is seamless and evolves naturally, ensuring the captain and crew are on side with the ideals and have all the tools and resources available to run the yacht correctly, in line with current regulations and, more importantly, safely. The same goes for operations. There is no benefit to either party in working against each other. The role of the management company should be to offer support directly to the captain as it is not on board experiencing in ‘real time’ what is happening. Although approvals, sailing orders and requests etc. may be dictated down depending on the dynamic with the owner, this should be as constructive as possible, taking into account all variables. Equally, the captain is the link to what is happening on the frontline and should strive to keep the shore team informed and up to date so they can fully understand and provide whatever support or resources are needed to get the job done and the expectations met. "The same goes for operations. There is no benefit to either party in working against each other. The role of the management company should be to offer support directly to the captain as it is not on board experiencing in ‘real time’ what is happening." Ultimately, when everything works well everyone wins. The management company proves its worth and the captain is supported and able to run a well operated yacht in line with their own and the owner’s vision. With the way the industry is slowly following the commercial shipping world, one day the captain might very well be a direct employee of the management company, working on any one of the company’s managed yachts. But, hey, what fun would that be?